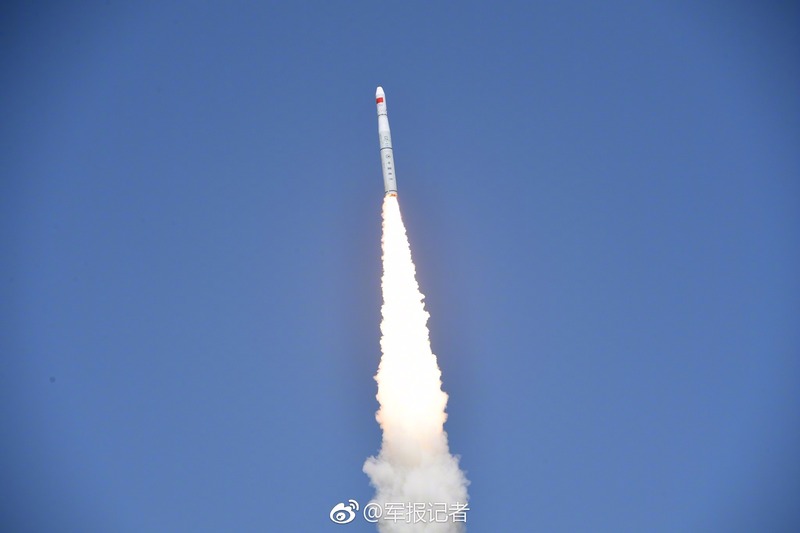 Launched four OHS-2 and one OVS-2 satellites for Zhuhai Orbita Control Engineering Ltd.
Re-Entry Prediction: April 29, 2018 – 21:39 UTC ±8 Min. 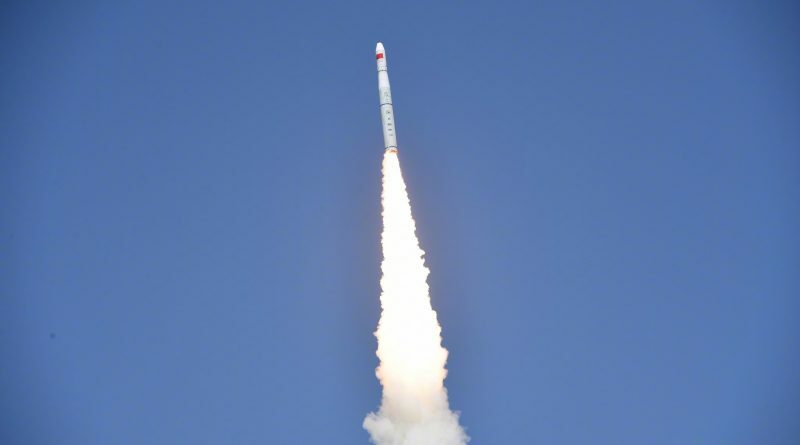 Technical Description: Exact details on the fourth stage of China’ s new Long March 11 launcher are not available. It is reportedly built around a YF-50 main engine and in a nominal mission conducts the orbital circularization after the three CZ-11 stages finish their job. Its initial orbit showed that it is capable of performing orbit-lowering maneuvers after payload separation.